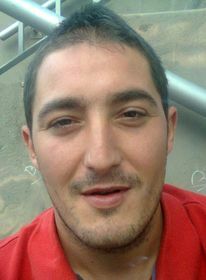 Ruben originates from Seville in Spain. He was raised in the Roman Catholic Church, but also had connections to the Evangelical Church of Alcala. 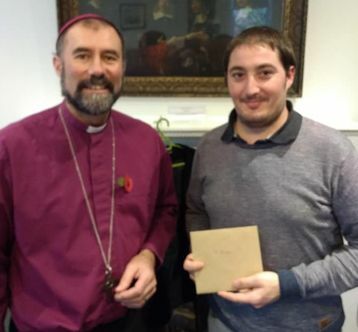 He met a missionary there who was a deacon serving in Bath Abbey who sowed the seeds within him of missionary outreach, and he has served as an assistant lay chaplain. He came to London in 2015 and has joined OCAC on formation. 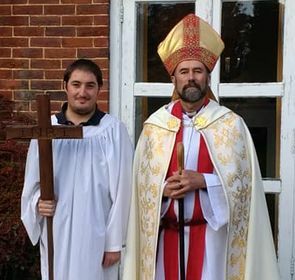 He serves in minor orders in All Souls Metropolitan Parish which is OCAC's London serving. Ruben reaches out to the needy through chaplaincy and prayer in the North London districts.